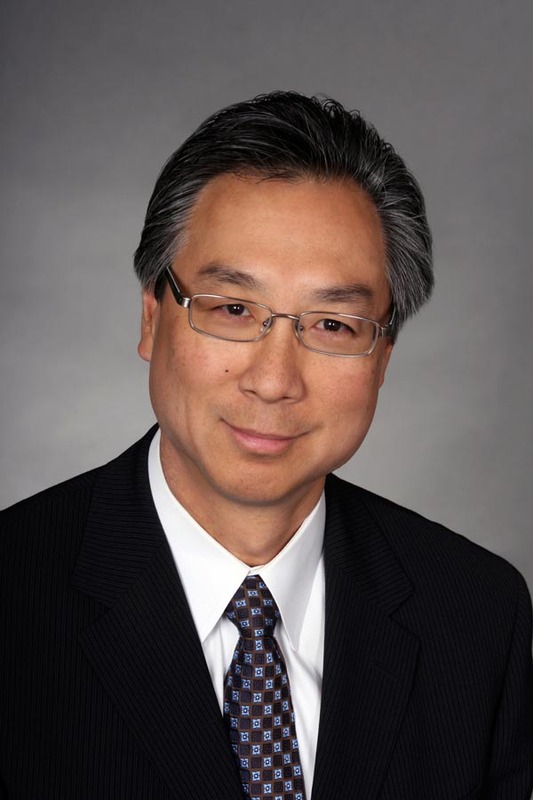 Dr. Thomas Chu is an internationally recognized clinician, scientist, and surgeon. He attended Brown University in Rhode Island, where he majored in Biochemistry. He completed his medical training and Doctorate Degree in Biochemistry at Mount Sinai School of Medicine in New York. Thereafter, he completed residency at the Massachusetts Eye and Ear Infirmary and Harvard University, followed by a retina fellowship at the Doheny Eye Institute, USC Keck School of Medicine. He has held academic positions at USC and UC Davis. Dr. Chu has broad research interests, including the management of complicated retinal diseases such as macular degeneration, diabetic retinopathy, uveitis and retinal detachment.